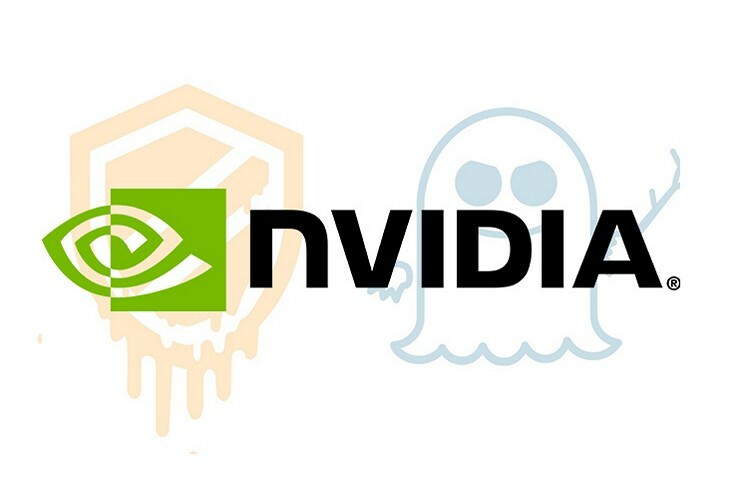 Meltdown and Spectre, once thought to affect only Intel Chips, are now believed to affect products from many chipmakers, including AMD, ARM and Nvidia, among others. With many software vendors and hardware manufacturers starting to push out patches in an attempt to contain the damage, it is now the turn of Nvidia to do the same. 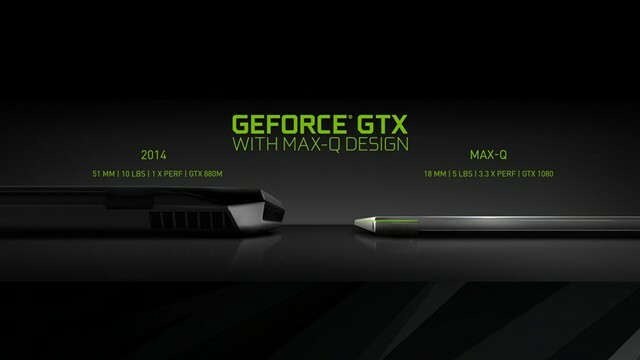 The famed GPU designer is now rolling out updated drivers that the company says will help protect against the vulnerabilities. Nvidia, however, disputes claims that its chips are affected by either of the exploits. The company maintains that its GPU hardware is “immune” to the speculative execution vulnerabilities detailed by Google’s Project Zero researchers last week. Which is why this isn’t a firmware update, but only a driver update “to help mitigate the CPU security issue”. Nvidia is playing it safe to make sure there are no hardware issues when its GPUs interact with a recently-patched CPU. It’s not known whether the updates are hampering performance in any way, but the slower Intel CPUs could cause performance bottlenecks on older machines with new GPUs. Nvidia says further updates would be rolled out to completely plug ‘Spectre’, and claims its drivers aren’t affected by any known ‘Meltdown’ exploit. While most of the driver branches have already received the updated drivers, the few that remain will be patched by the end of this month. Users should be able to download the updated drivers from the Nvidia driver download page as and when the patched drivers become available.